The much-awaited day for all the fans of Ram Charan is just a few hours away. The regular shooting of Charan’s next movie in Sukumar’s direction will kick off tomorrow in an undisclosed location near Rajahmundry. The movie will reportedly be shot in several locations in the picturesque Godavari region for nearly a month. Before zeroing in on Godavari, Sukumar and his DP Rathnavelu also toured extensively in the surrounding areas​ of Pollachi to scout the best locations. This as-yet-untitled village drama will have an interesting flashback that dates back to a couple of decades​. 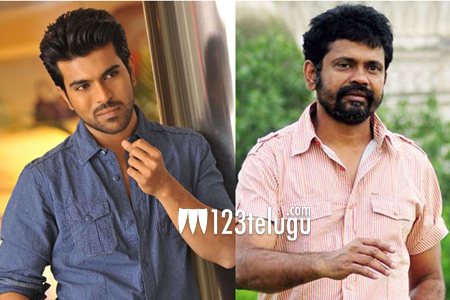 Samantha will be romancing Ram Charan for the first time in her career. Mythri Movie Makers banner is bankrolling the movie, which has DSP scoring the tunes.